Do you hate those perpetual frown lines between your brows? 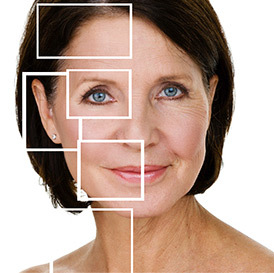 Dr. Frazier has been helping patients improve their appearance with BOTOX® Cosmetic for more than 20 years. 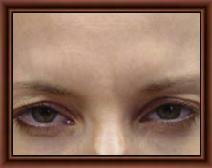 This neuromuscular modulator is completely safe when used to relax the muscles around the eyes. It can frequently be used to correct the down turned corners of the mouth and smooth deep forehead lines. The effect will last four to six months. Dr. Frazier wants to examine the patient’s face a week or so after treatment to see if the patient got the correct result so a follow-up is usually scheduled, for which there is no charge. 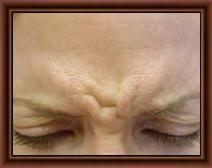 Have wrinkles or folds in the face? Many can be significantly improved with injection of with a natural substance made by Allergan. 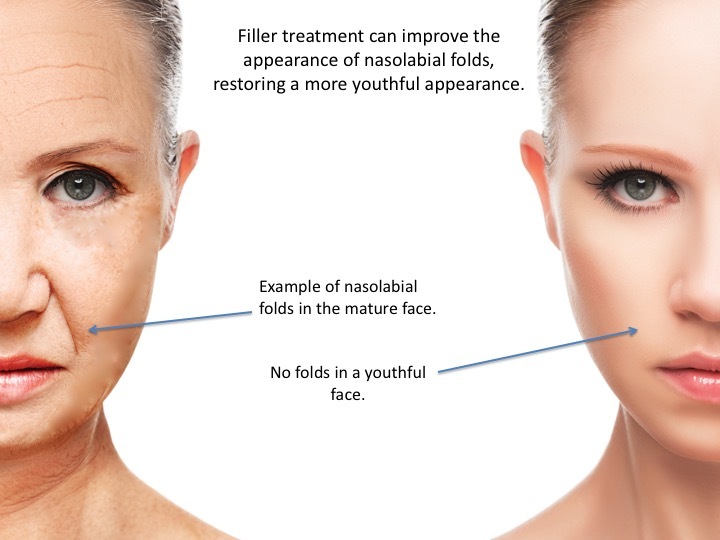 It is highly important to see a physician for filler treatment, especially a trained surgeon who is certified by the American Board of Plastic Surgery. Dr. Frazier can speak with you about options for rejuvenation.